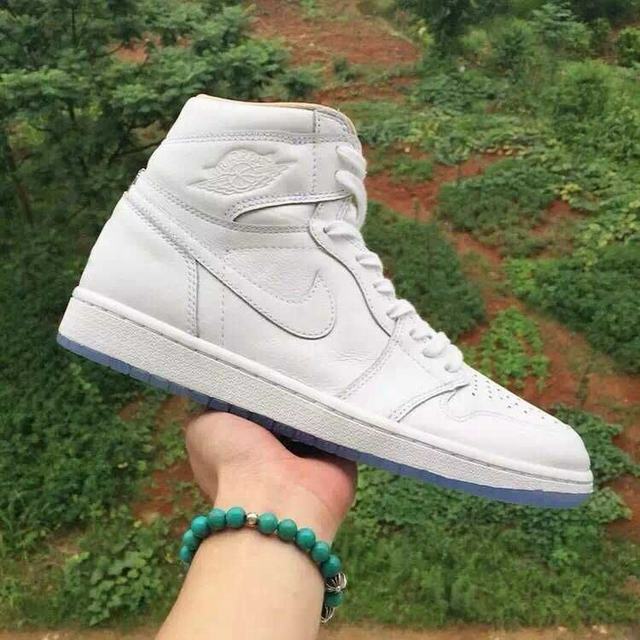 Authentic Air Jordan 1 Retro Pinnacl.. 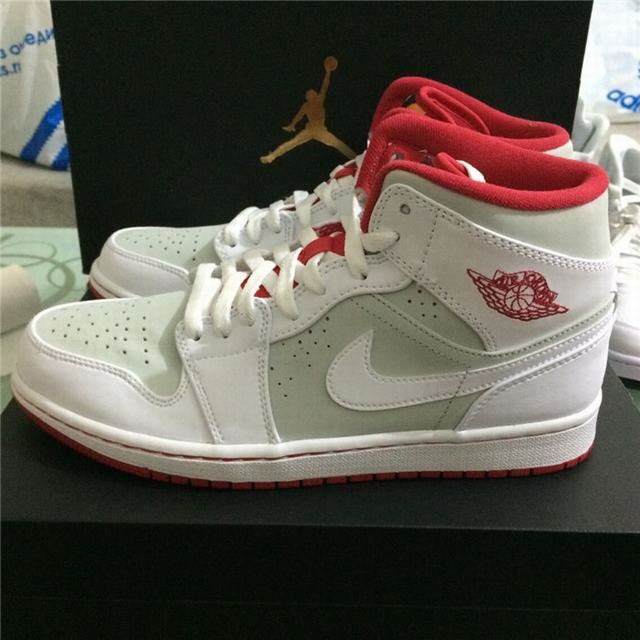 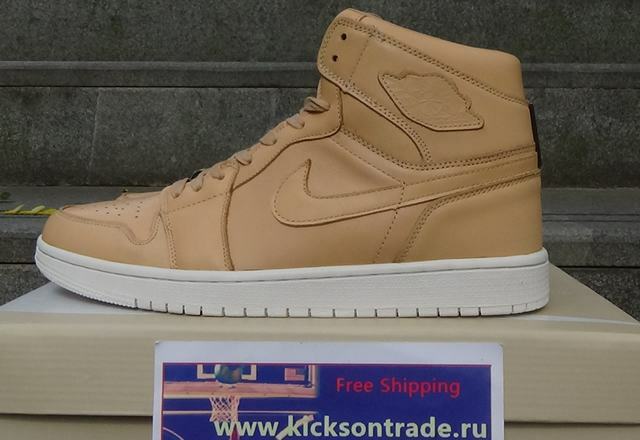 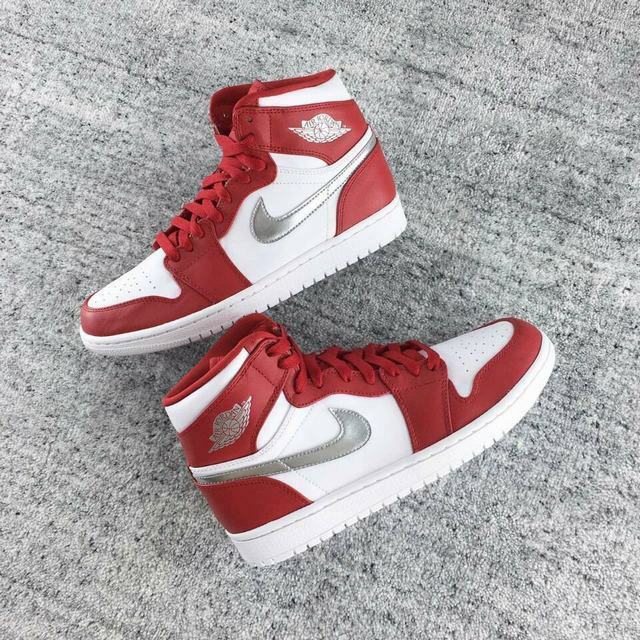 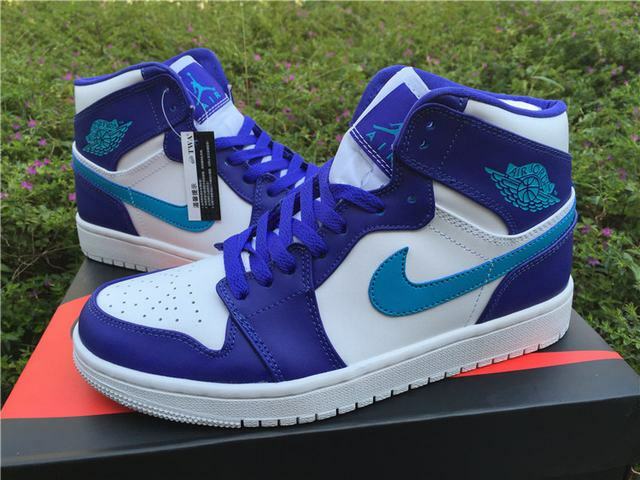 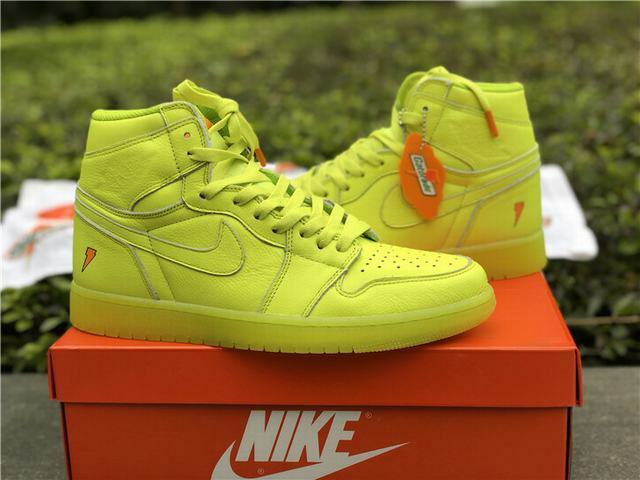 Authentic Air Jordan 1 High Feng Shu.. 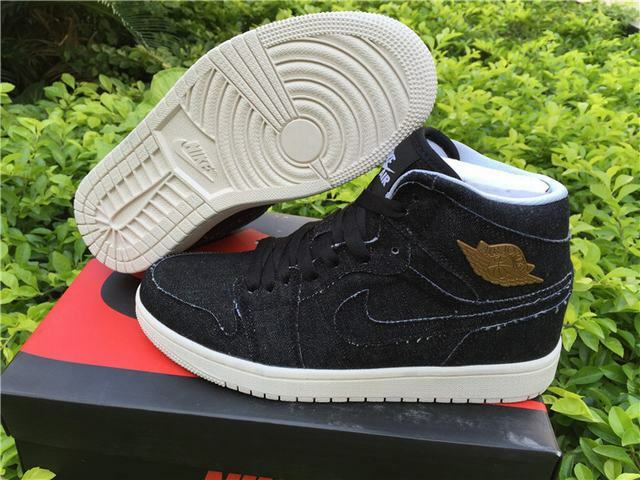 Authentic Air Jordan 1 Black Elephan.. 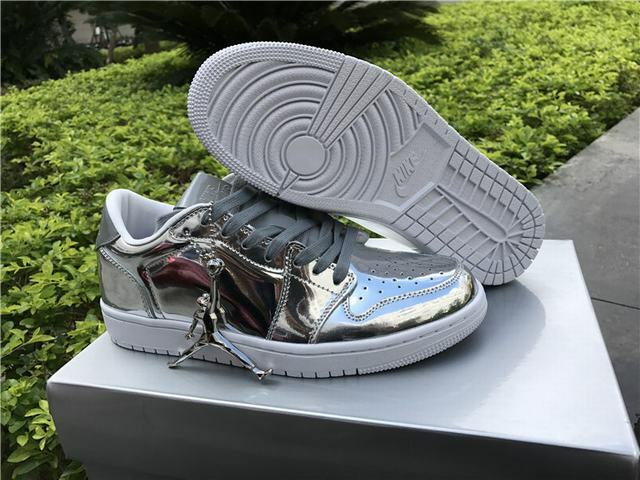 Authentic Air Jordan 1 OG Metallic N.. 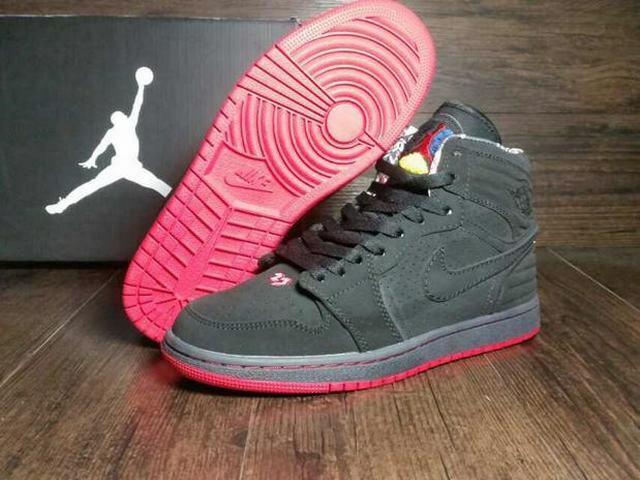 Authentic Air Jordan 1 Retro OG High.. 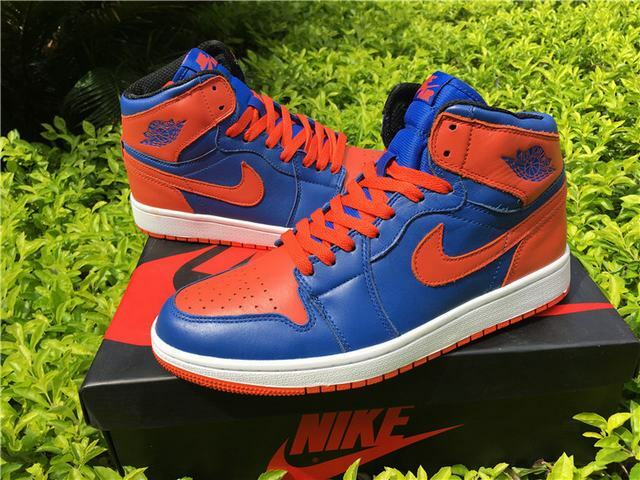 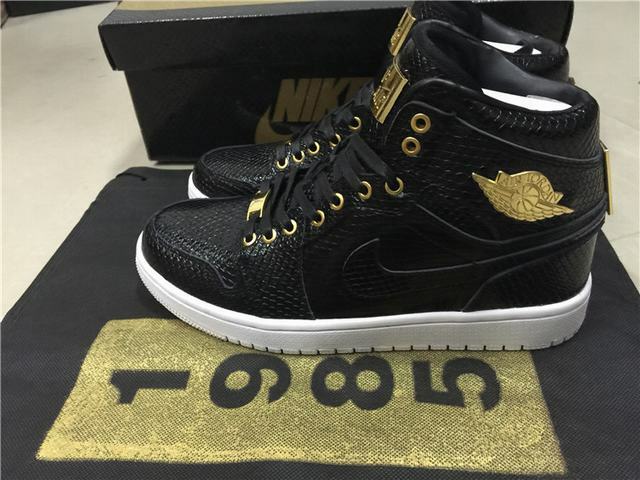 Authentic Air Jordan 1 High “Los An.. 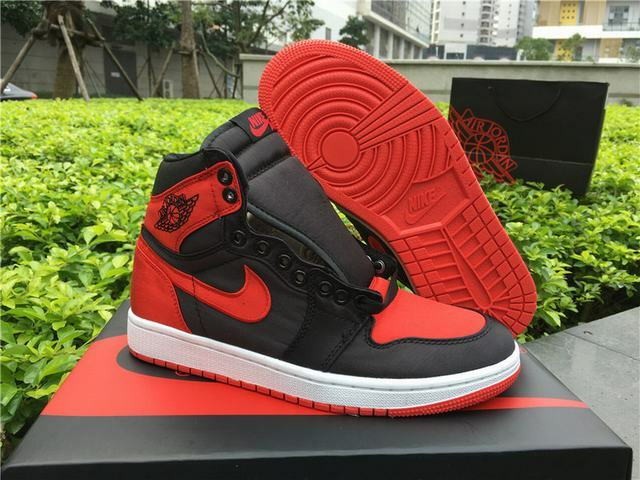 Authentic Air Jordan 1 OG Retro High.. 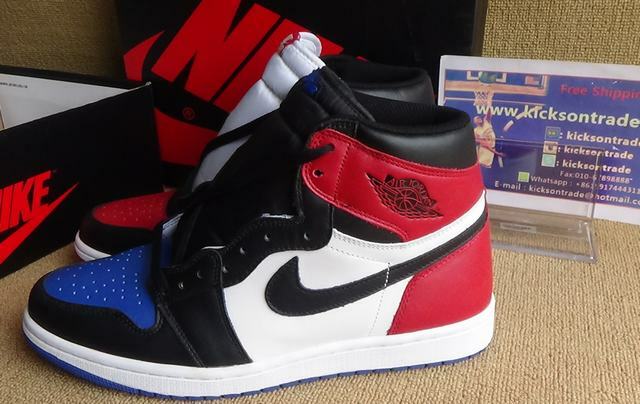 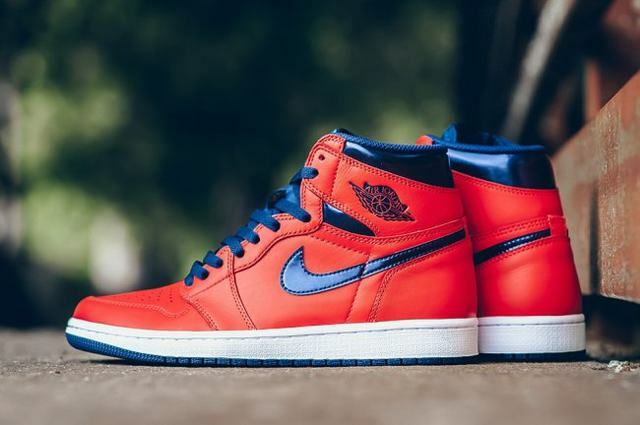 Authentic Air Jordan 1 High OG Top 3.. 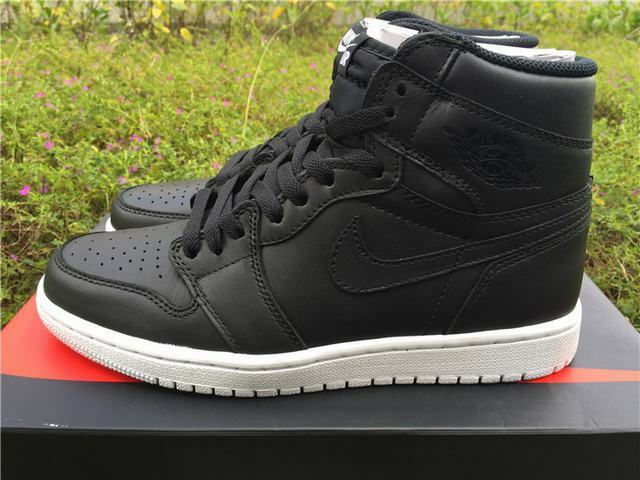 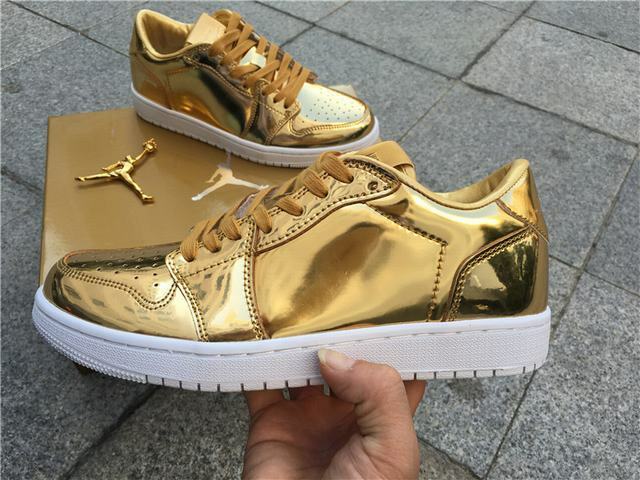 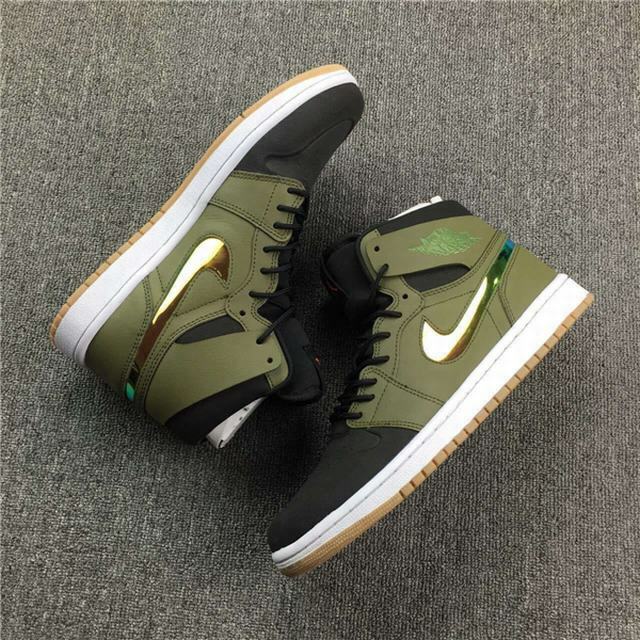 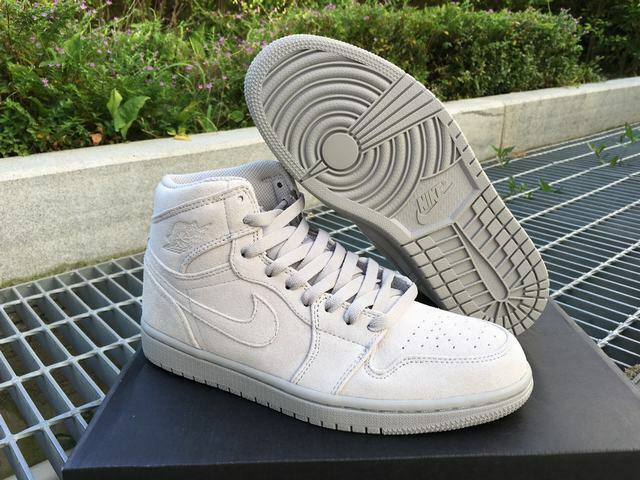 Authentic Air Jordan 1 Retro Revers..
Authenti Air Jordan 1 Low Pinnacle M.. 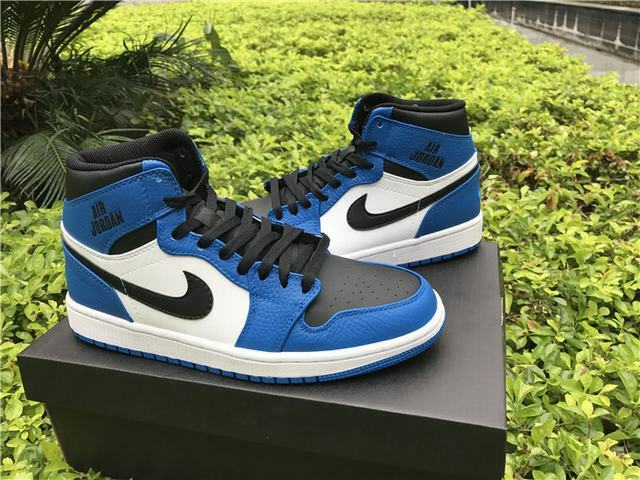 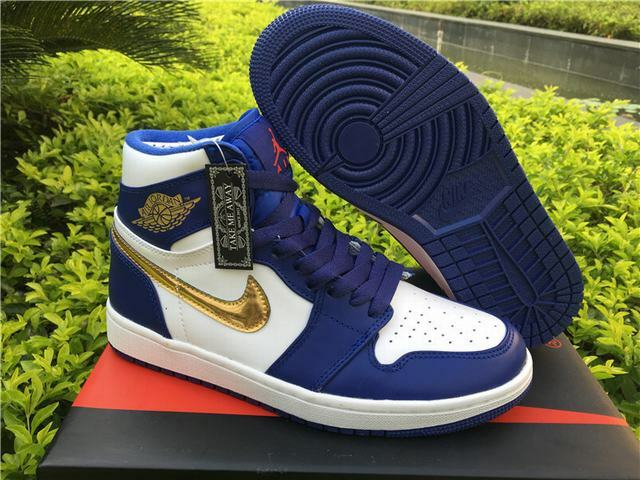 Authentic Air Jordan 1 OG “Royal” .. 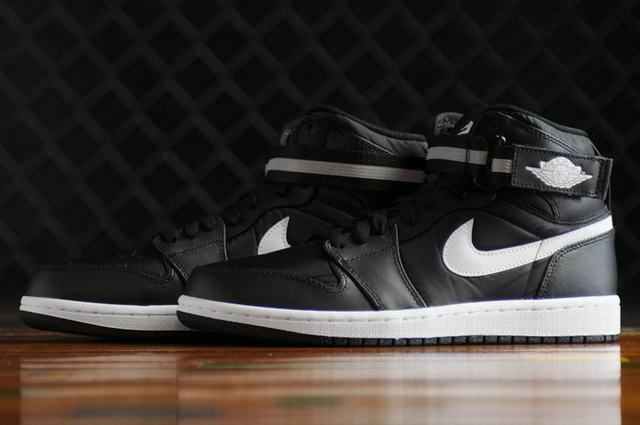 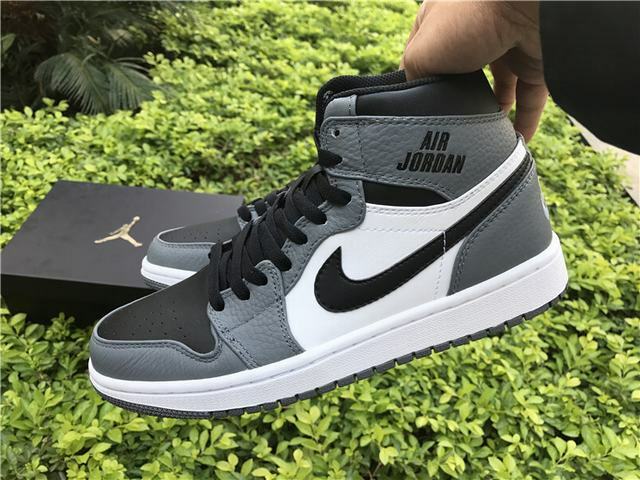 Authentic Air Jordan 1 OG Dark Grey .. 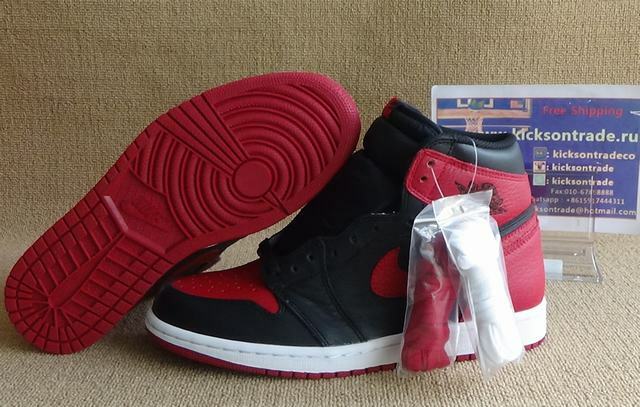 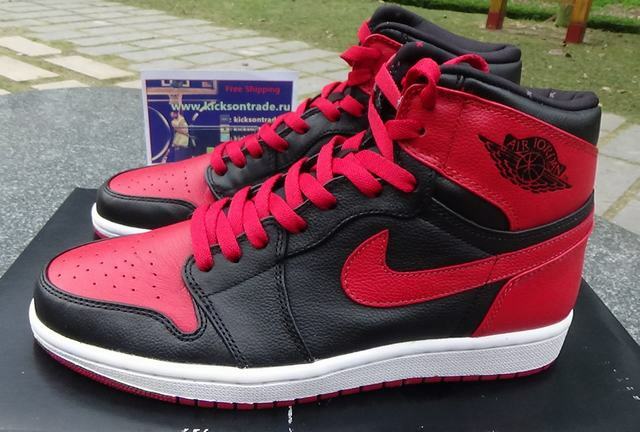 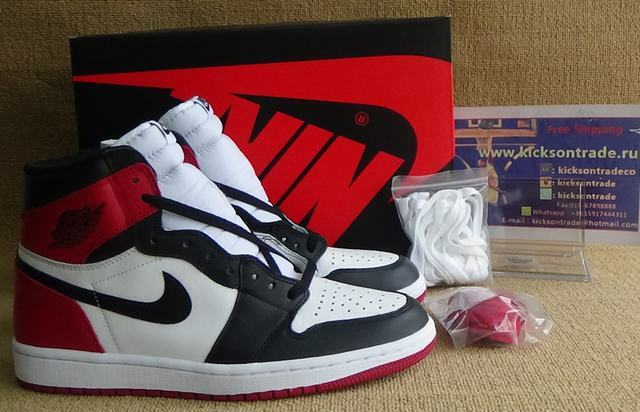 Authentic Air Jordan 1 OG High SE “.. 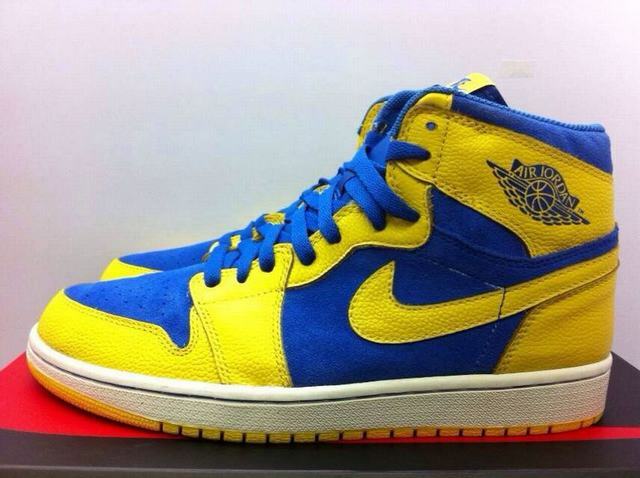 Authentic Air Jordan 1 High OG Laney.. 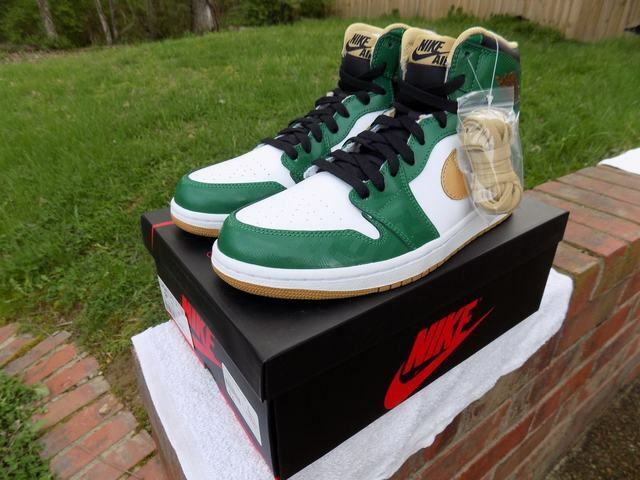 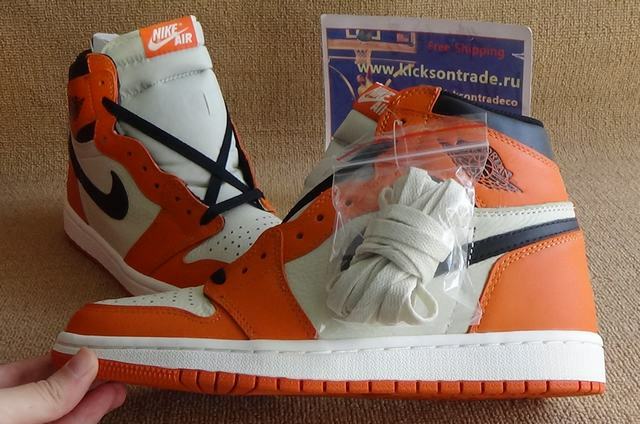 Authentic Air Jordan 1 High OG Strap..